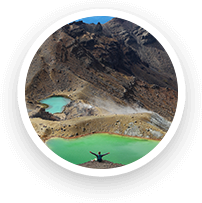 We want you to have the best time in New Zealand as possible which is why for the last ten years we have been personally hosting activities and weekend trips that make this happen. 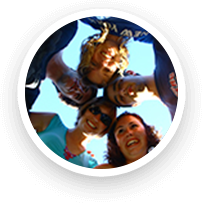 We will connect you with other interns, show you the best parts of the country, get you doing the coolest activities and all at a special discounted intern price. Bringing people together and providing them with shared memories they will never forget… That is the part of our job we really love! 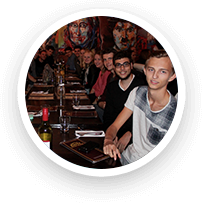 Join the fellow interns for an evening spent enjoying great food and company at one of Auckland cities popular eating spots. 70’s? 80’s? 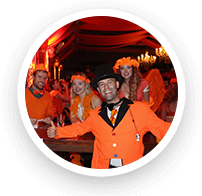 Kingsday? Halloween? Raid the dress-up store and impress everybody with your outfit at one of our many themed parties. Make new friends from around the world at our social events, including day-hikes, bowling, movie nights, pool, golf and much more. 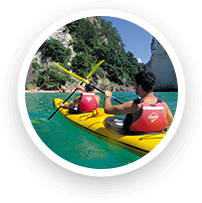 Visit Cathedral Cove, create your own natural hot pool on Hot Water Beach and visit the marine reserve for some sea kayaking. The South Island offers the world’s most beautiful and breathtaking nature. 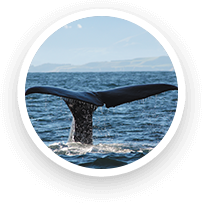 Join us on a 9 or 15 day trip to all the highlights. 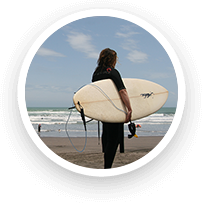 Raglan is one of the worlds best surfing spots. Come with us and receive a surf lesson that will see you riding the waves in no time. 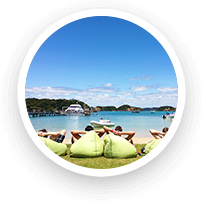 Visit the beautiful Bay of Island’s in NZ’s north region. Take a cruise on the water and get the chance to see dolphins swimming by the boat. 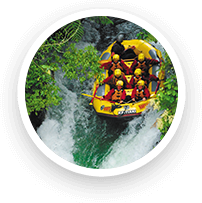 Visit NZ’s cultural centre and learn about the maori culture, witness impressive volcanic activity and have a go at white water rafting. 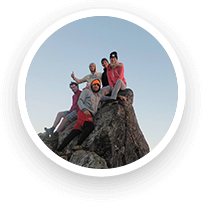 Climb to the pinnacle of the Coromandel peninsula and be rewarded with epic views and a cosy cabin to spend the night. 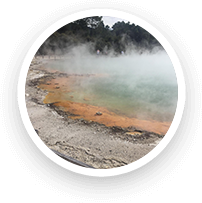 Visit New Zealand’s most active thermal park and see the colourful and unique display of thousands of years of volcanic activity. 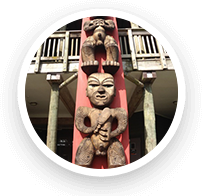 Get a sense and appreciation for the city of Auckland with this guided tour. Perfect for those looking to stay or just passing through. For those true fans of Tolkein’s worlds or anyone just looking for a great day out. 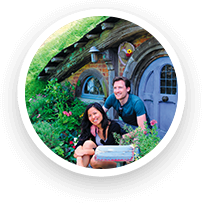 The film set of Hobbiton is not to be missed. 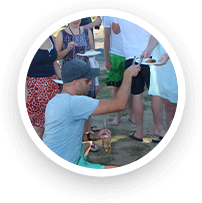 Enjoy an evening down at the beach with your fellow arriving interns with our regularly hosted nighttime BBQ events. 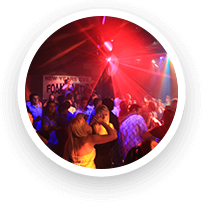 Experience the Auckland nightlife and club scene with the weekly pubcrawl with discounted drinks and the chance to win great travel prizes. The countries famous black sand beach and arguably one its most beautiful. This rugged region is just a short one hour drive from Auckland!